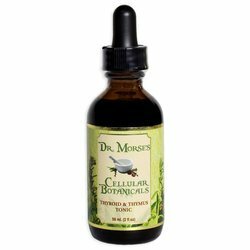 Formerly God's Herbs brand, this liquid herbal tincture blend was designed for detoxification, swollen lymph nodes, tumors, boils, cysts, tonsillitis, cancer (all types, esp. lymphomas), AIDS, toxemia, sepsis of the blood, sinus congestion, lung congestion, chemical poisoning, snake or insect bites, glaucoma, poor hearing, poor vision, cloudy vision and/or floaters, all skin conditions (eczema, psoriasis, dermatitis, etc. ), enlarged glands, hardening of the liver, all venereal diseases, dysmenorrhea, leucorrhea, hemorrhoids, colds, flu, pneumonia, bronchitis, asthma, any lung issues, gangrene, tuberculosis, urinary tract infections, catarrh issues, cellulitis, cataracts, inability to sweat, sore throat. 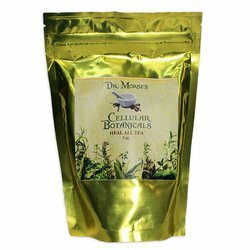 Use in inflammatory and congestive conditions. 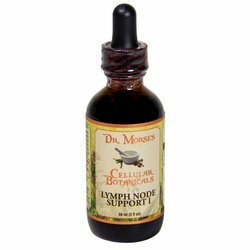 Dr. Morse's Lymph Node Support II, 2 oz has been added successfully to your wishlist.